Address 140 S. River St.
Dine in, carry out, or deliver. Noodles! Veggies! Tofu! And more. 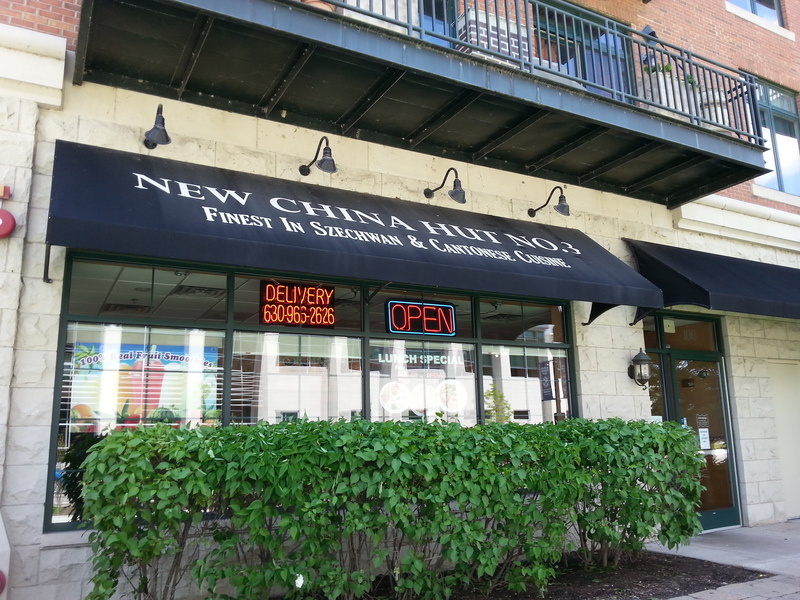 New China Hut #3 is a great choice for lunch or dinner in downtown Aurora.